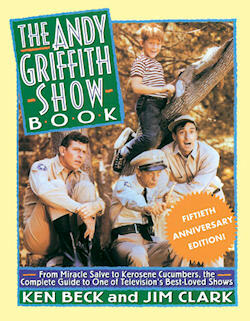 This 220-page soft-cover book of Mayberry trivia and photos was first published in 1985 to celebrate the 25th Anniversary of "The Andy Griffith Show." It has been updated regularly since then with new trivia and additional photos. 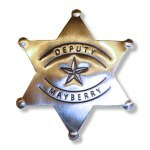 The book treats Mayberry as a real place (and why not!) with biographies of each of the major citizens, alphabetical listings of residents and businesses, town history, and much more. 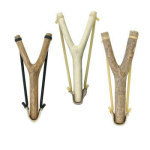 Lots of fun trivia quizzes in all levels of difficulty. Includes a map of Mayberry County. 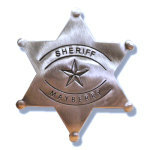 Useful as a reference, but it's primarily just a fun book about Mayberry and its people and visitors. Includes brief episode summaries of all 249 episodes and a list of all TAGSRWC chapters founded through 1999.